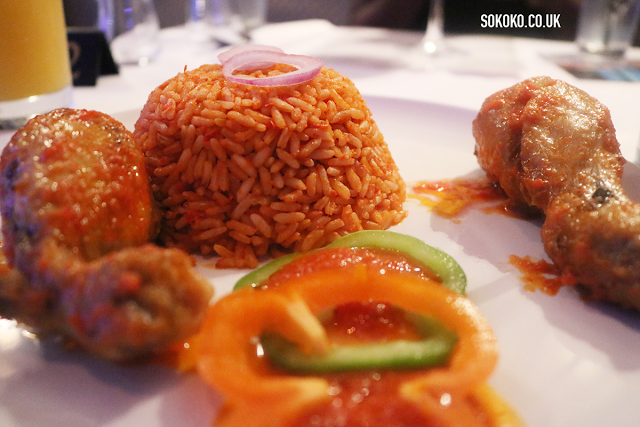 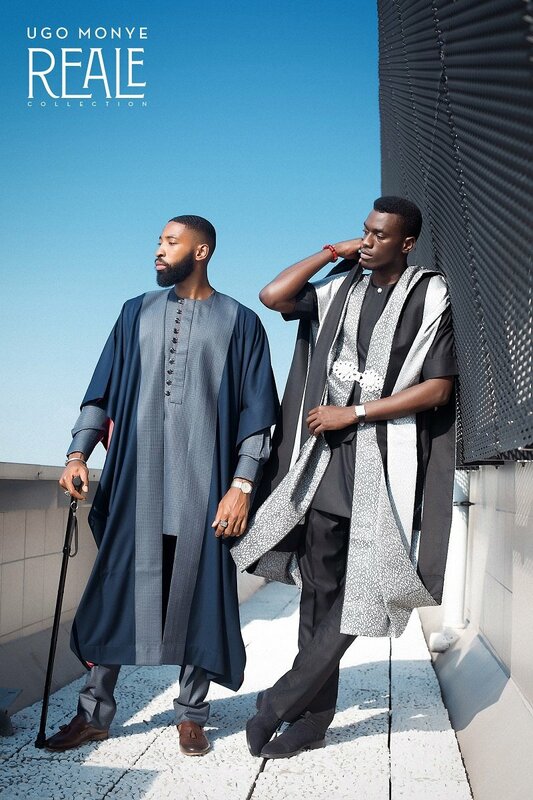 This is no regular agbada, this is agbada with a twist. 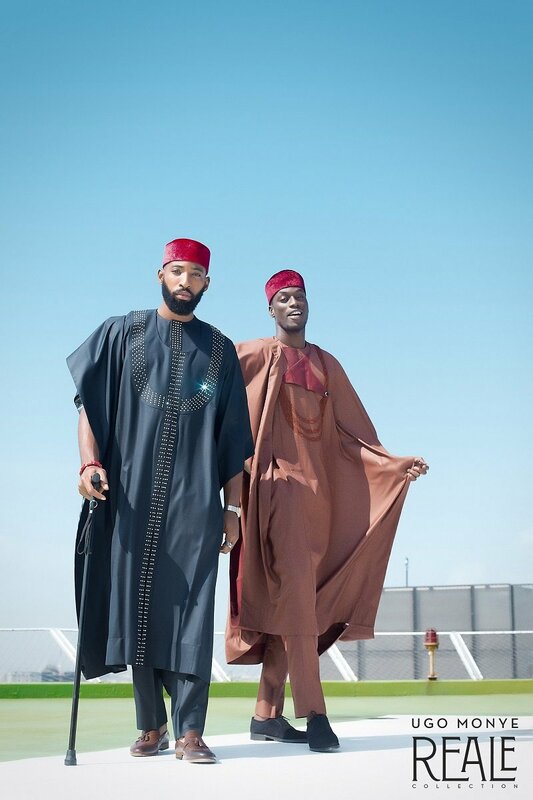 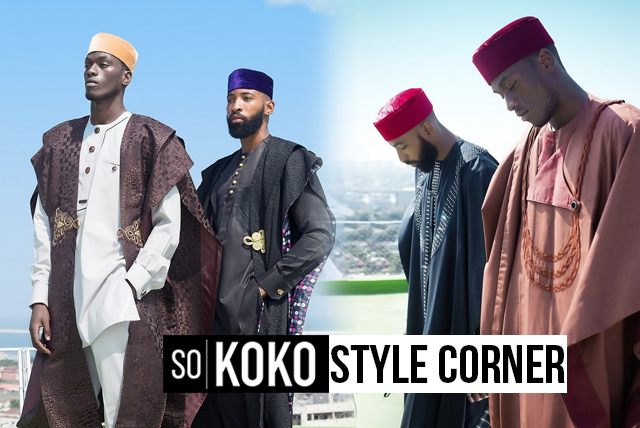 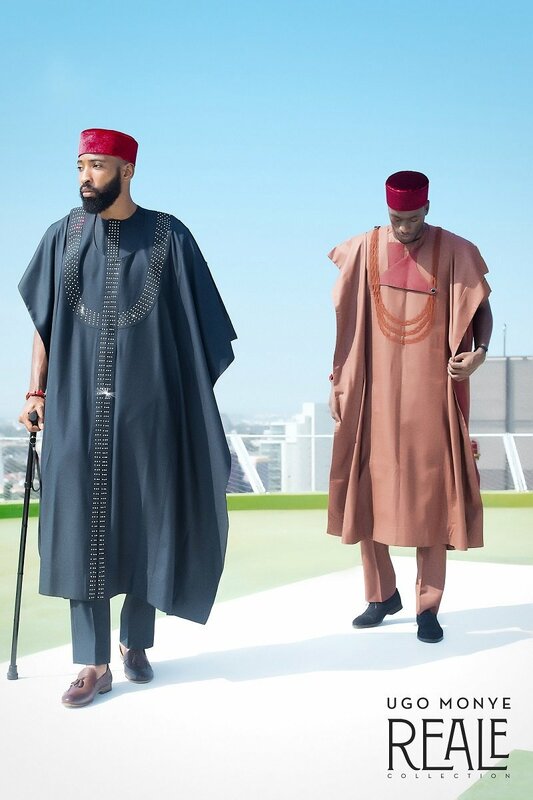 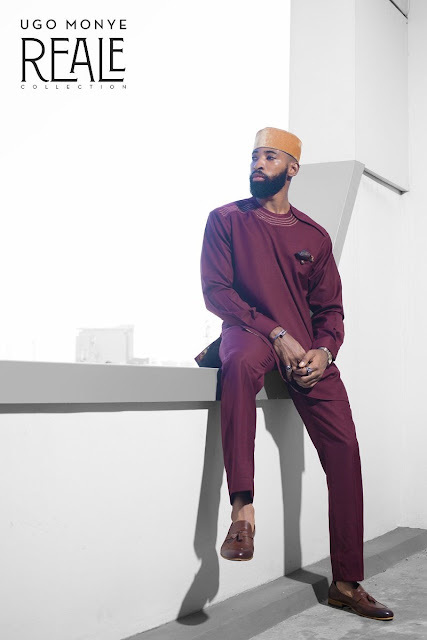 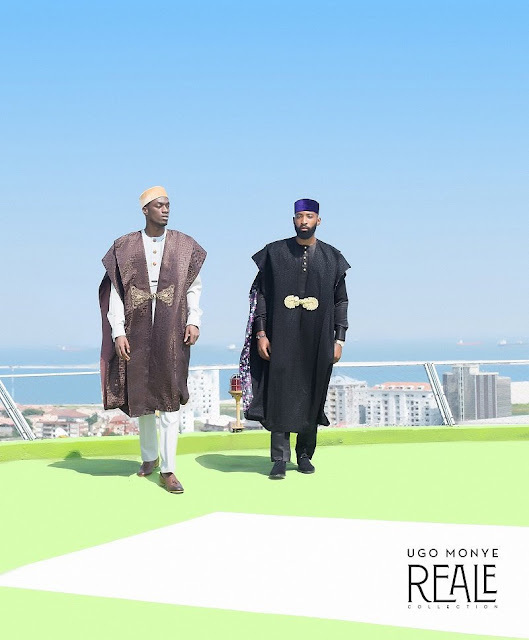 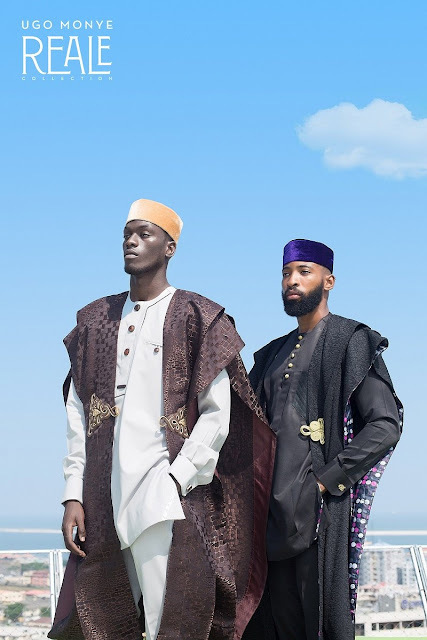 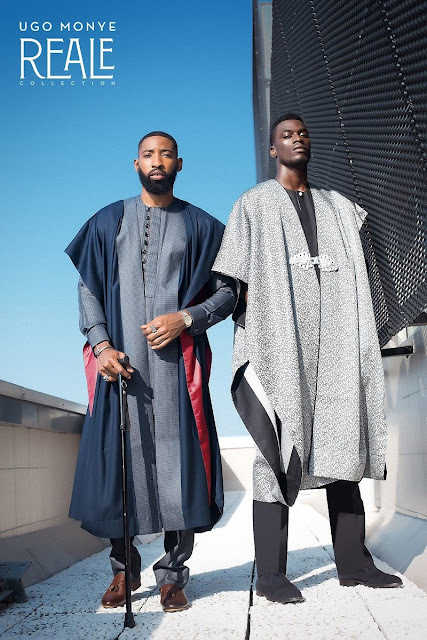 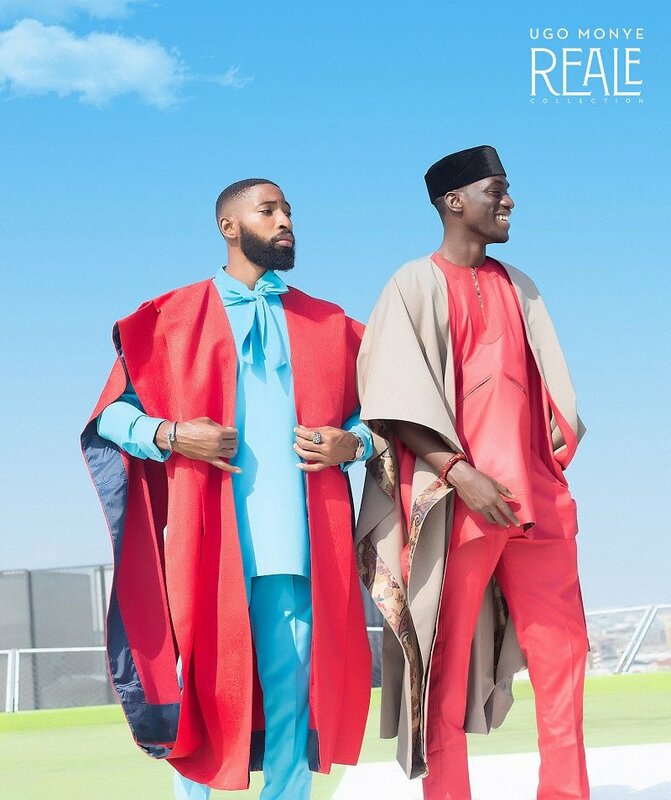 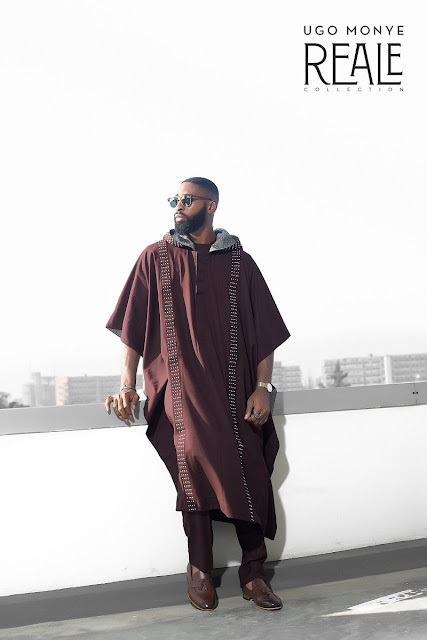 A lot of men find it difficult to wear and handle the Agbada due to its bulky nature but the REALE introduces the open robe concept which is simple to wear yet stylish. 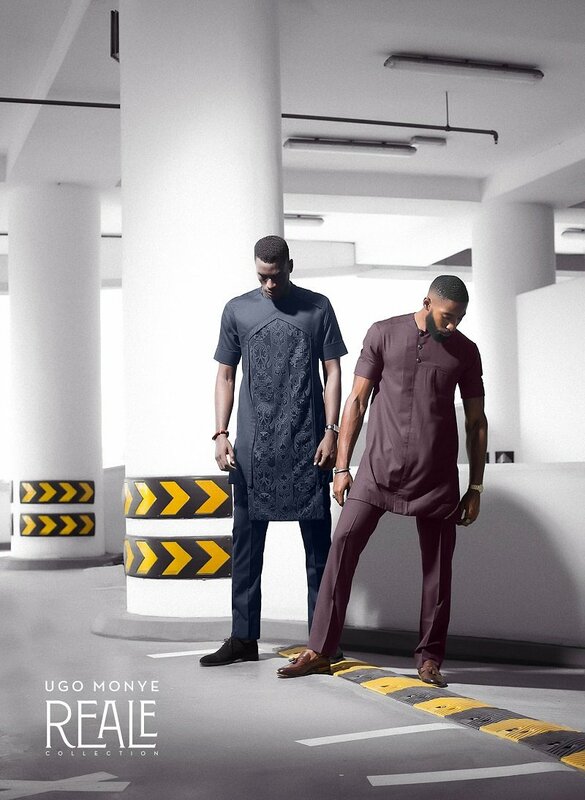 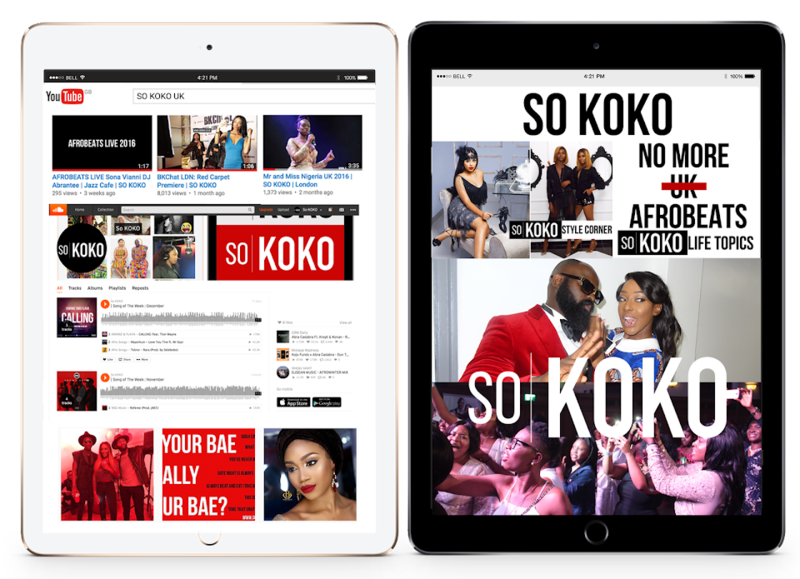 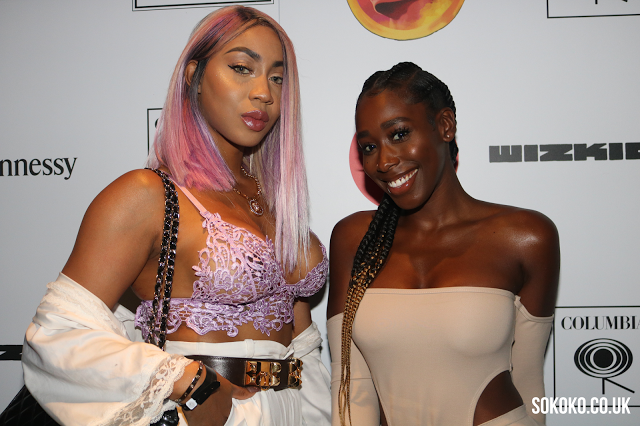 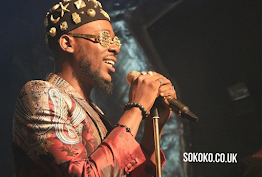 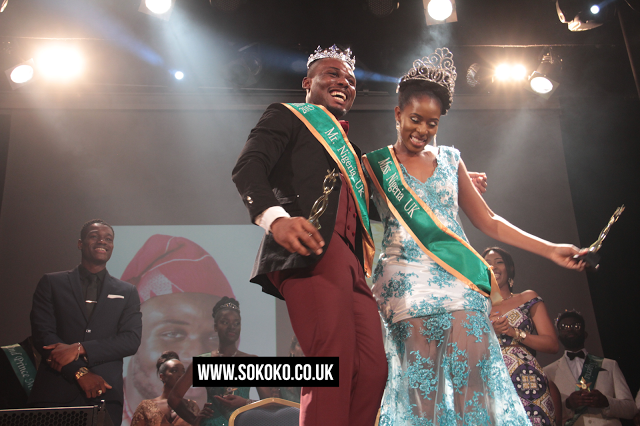 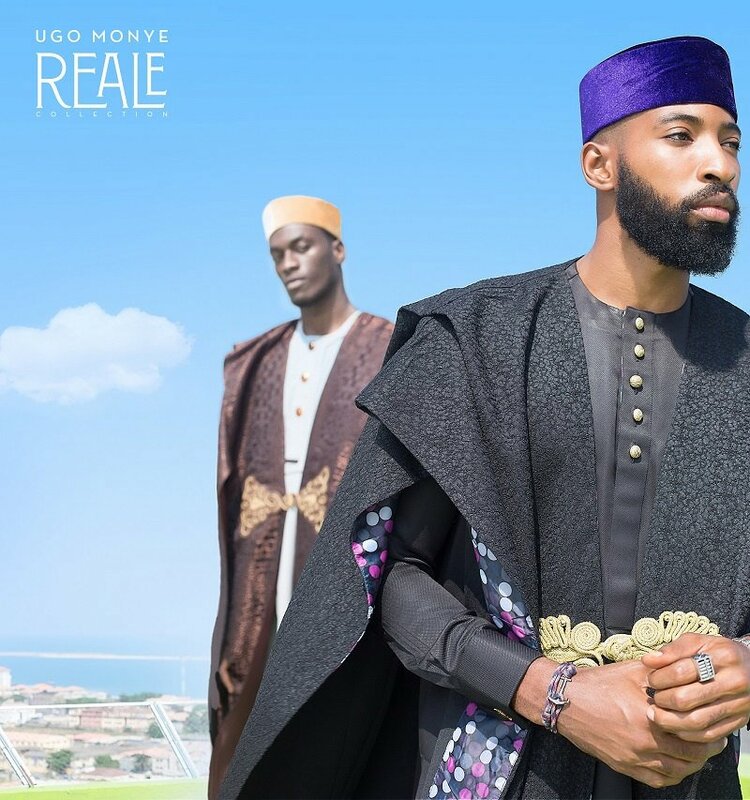 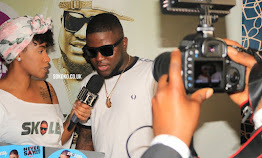 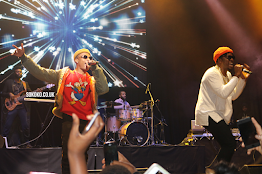 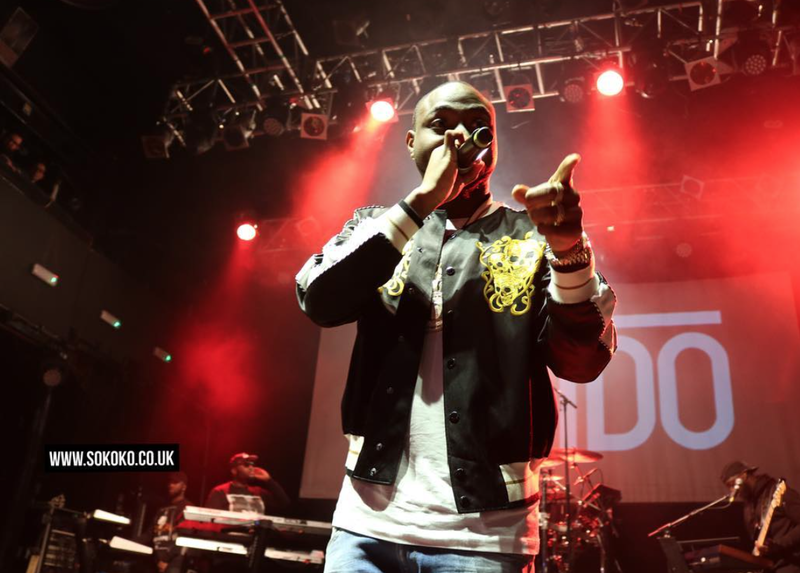 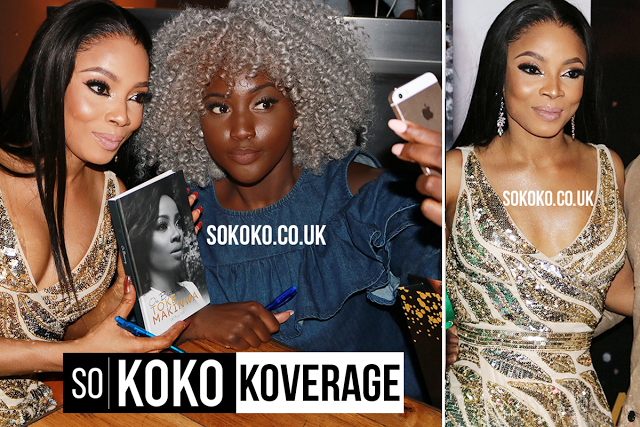 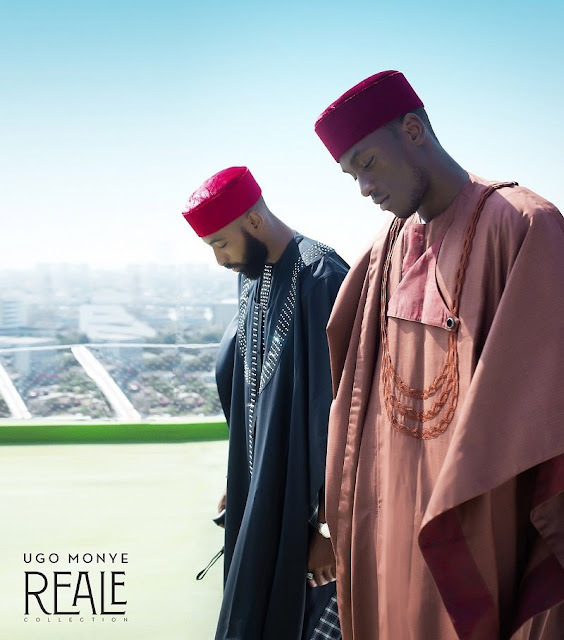 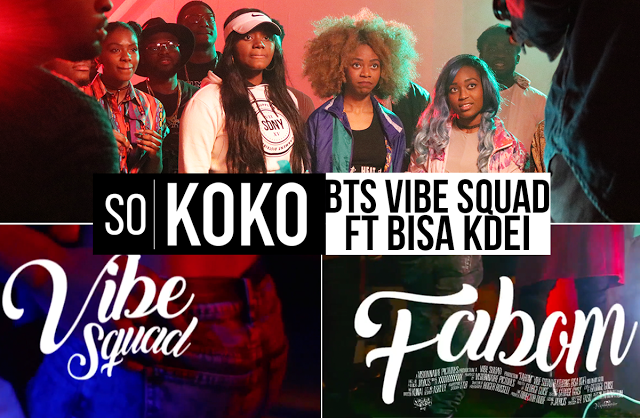 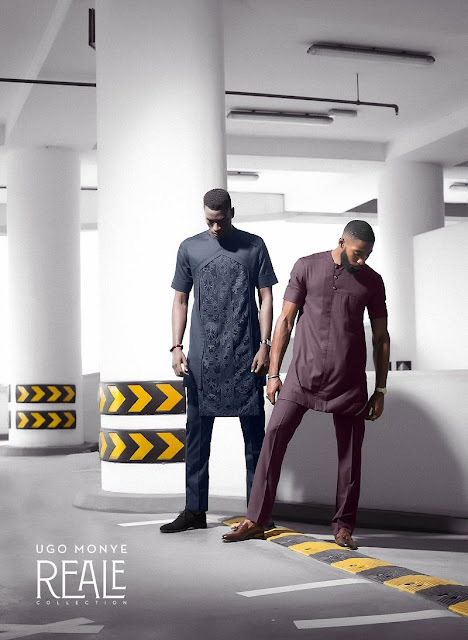 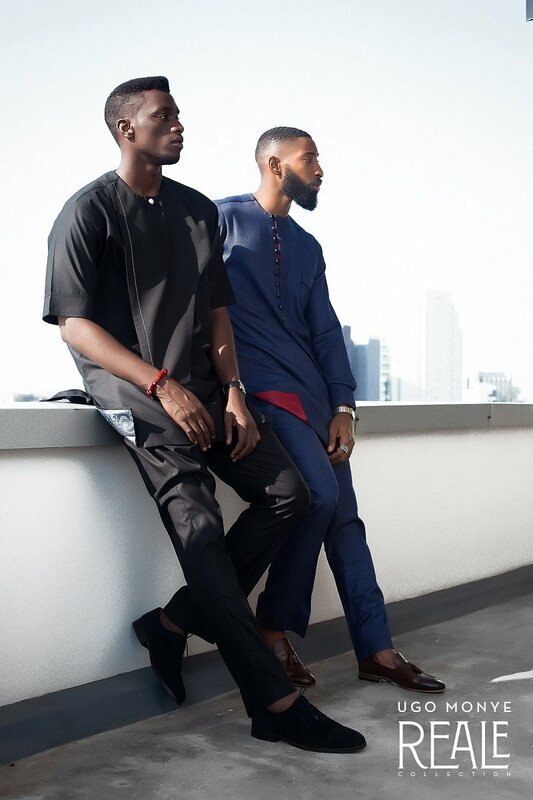 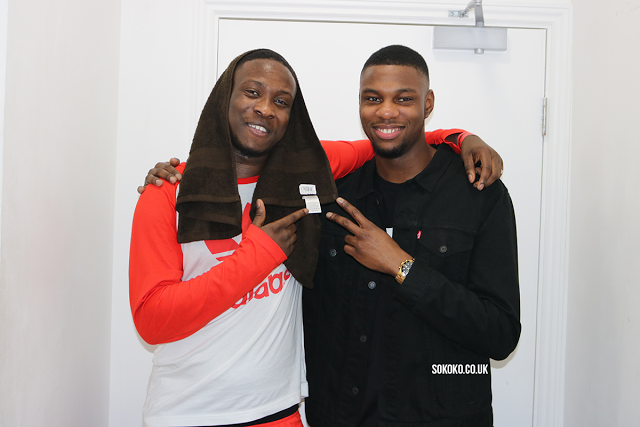 Ugo Monye, one of Nigeria’s top fashion brand, known for its trend setting styles has designed and produced attires for Nigerians, foreign corporate personalities and celebrities including Jidenna, Joke Silva, Uti, Alex Okubo and Gbenro Ajibade.